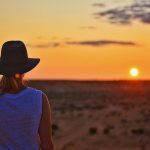 Get yourself to one of these spots for the picture perfect Outback Queensland sunset. 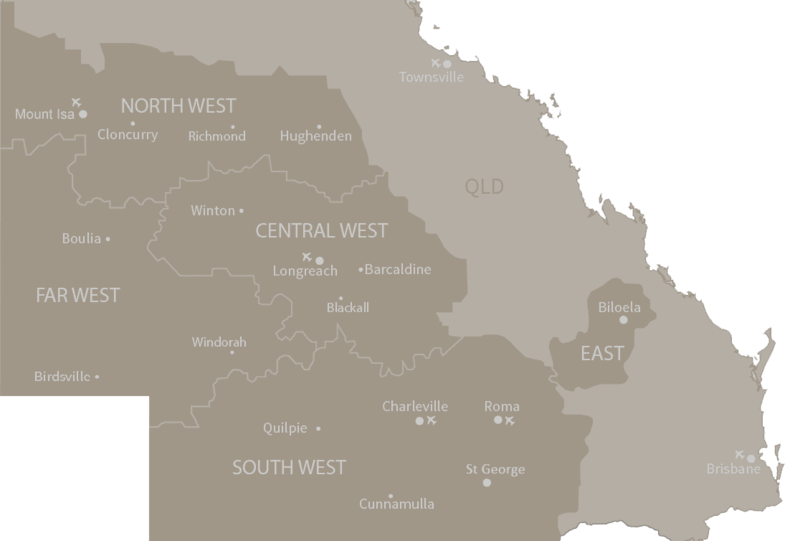 Capture this list of classic Outback Queensland images to sprinkle your Instagram feed with. 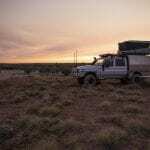 Take on the ultimate Australian road trip with this guide to The Outback Way. 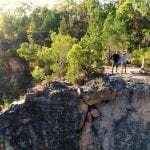 File away these boredom-busting free-family activities in Outback Queensland for next time someone says “I’m bored”. 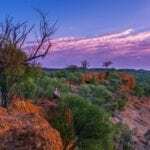 Here are 9 scenic lookouts guaranteed to help you fully discover Outback Queensland's endless horizons and ancient landscapes. The Tree of Knowledge Festival in a long weekend! Come for an event, stay for an adventure!